This awesome Acanthphyllia has a green-teal and purple mottled body. Like all Acanthophyllia low flow and moderate lighting should be provided for long term health. This WYSIWYG show piece is roughly 4" when fully expanded. Acanthophyllia is a truly spectacular center-piece coral ideal for any type of reef aquarium. They are available in almost every color of the rainbow and tend have intense flourescence. Large and meaty, these corals are generally durable and are not overly aggressive towards neighbors. Please see below for additional care tips for Acanthophyllia as well as checking out our Top 5 Tips for setting up a reef. 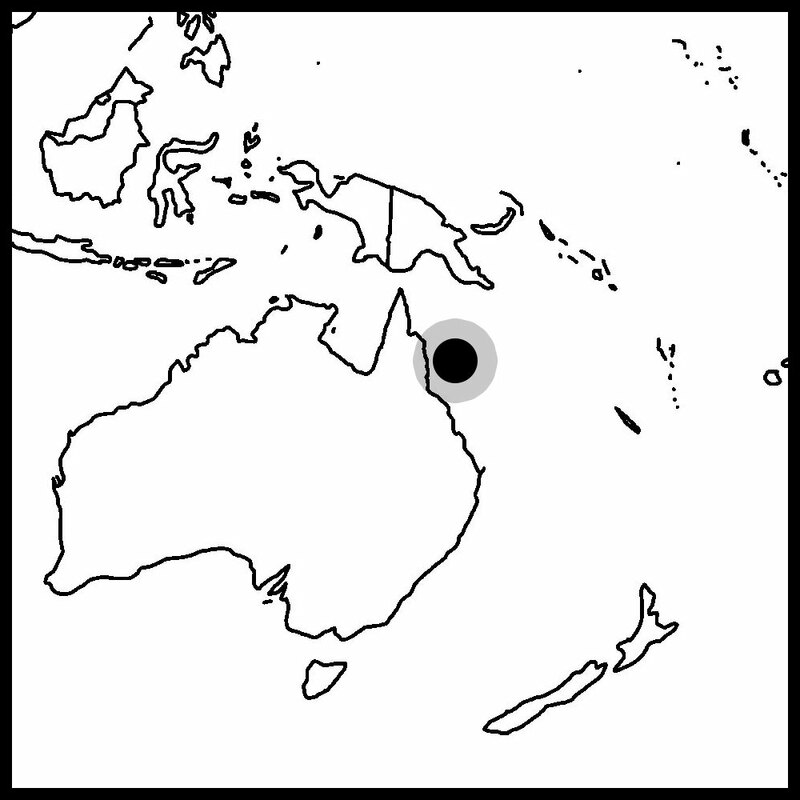 Australlia including the Great Barrier Reef. Low water flow is recommended. High water flow tends to cause the coral to retract and makes feeding difficult. Acanthophyllia rely heavily on the products of their zooxanthellae. This coral may benefit from the addition of meaty foods such as mysis and krill. In terms of propagation, this genus has not been propogated in captivity.